After a new agency reported that summer vacations for schools were declared in the valley, the government Wednesday refuted the news saying the vacations had only been declared from Jammu region. 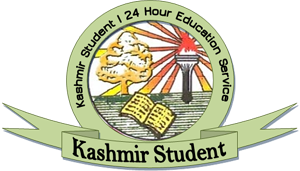 Director Education told CNS that summer vacations in valley were not in his notice. "No summer vacation has been announced yet," he said. 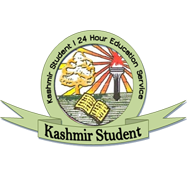 Earlier, a local news service had reported that all government institutions and recognized private schools up to Higher Secondary level falling in Kashmir division will be closed for summer vacations from July 6 till July 15.